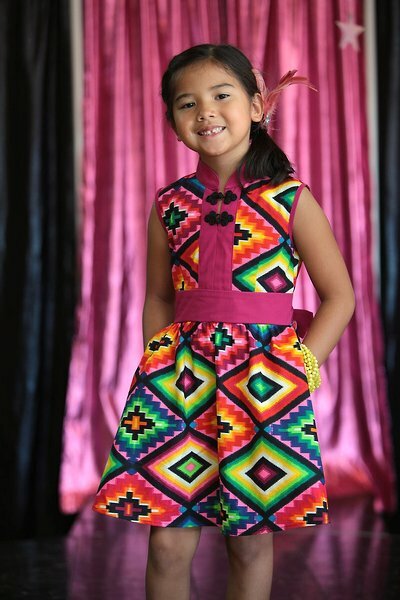 Founded in 2007 and based in Los Angeles, Mixed Up Clothing is a multiethnic children’s clothing line inspired by the textiles, cultures and people of the world, to develop friendships through fabrics. Sonia Kang, founder and creative executive, infuses ethnically diverse styles with cultural twists, blending materials and designs from all corners of the world. The collection of peasant tops, capris, jumpsuits, rompers, sundresses, tank tops, flouncy skirts, shorts, camp shirts and more for infants to size 7 have an appeal that blends cultures and showcases diversity. 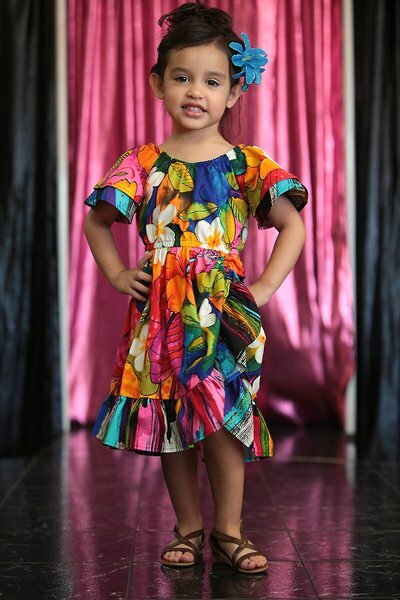 The clothing introduces children to such things as the kente cloth of Africa, the hula girl from Hawaii, and the kokeshi doll from Japan, as well as the rich jewel tones of India. An example of Sonia’s global scope can be seen in the vibrantly colored cotton used in some of her dresses with lace designs and skulls reminiscent of the bright paintings of Mexico. The halter-top jumpsuits are more than colorful; they are cultural, cool and contemporary. 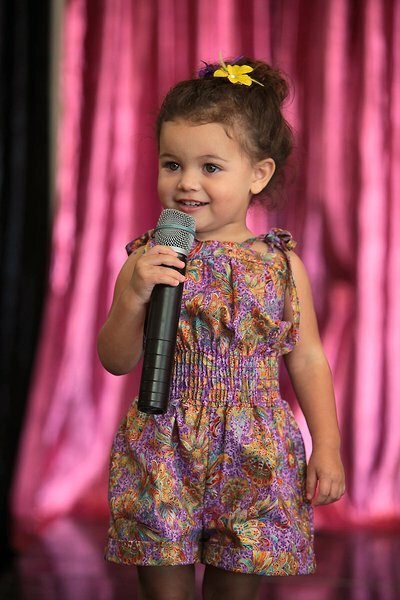 The three-tiered, ruffled funky skirts let girls hit the playground in style.